Healing with metals is an ancient Ayurveda therapy to cure ailments and provide various health benefits. Copper vessels are used to store and drink water, gold and silver utensils are used to eat food, also sweetmeat is packed in silver foil. Substances like metals, stones etc are said to contain a lot of energy which can be used to heal and strengthen the body against negative energy and ailments. In Ayurvedic medicine, these metals are usually boiled in water, oil or buttermilk and the resultant mixture can then be used. Gold strengthens the heart by preventing heart attacks and enhances stamina. Gold is known for anti-inflammatory and anti-aging properties, also good for brain, heart, and lungs. Gold is also used to bring relief to joint pain, asthma, breathlessness etcetera. Also used for beauty benefits, prevents sagging of skin and helps in rejuvenation of the skin. Gold also increases memory. Silver has antibacterial, anti-fungal and antiviral properties. Digestion problems and problems relating to stomach, intestines, and liver can be treated by consuming silver charged water. 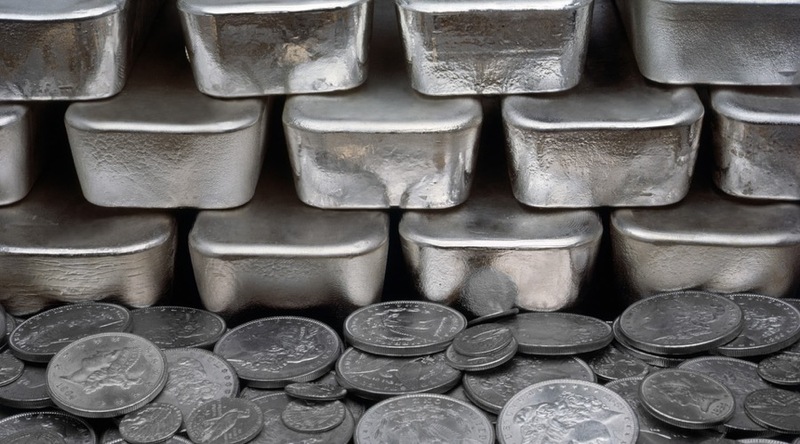 Silver has properties to treat Pitta and Vata doshas. Helps controlling blood pressure and gastro issues, also effective for weakness, heart conditions. It enhances stamina and strength. Copper enhances metabolism and reduces inflammation. 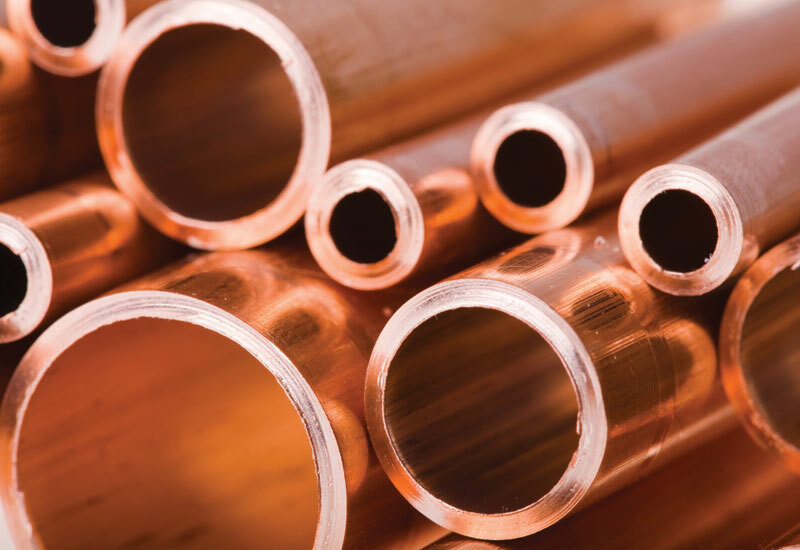 Copper is used for treating chronic diseases like polio, leprosy, High Blood Pressure, knee pains, joint issues. In order to get rid of these diseases, copper charged water should be consumed. Copper is used to treat excess of Kapha dosha and good for liver ailments and helps to enhance immunity of the body. It also helps cure insomnia and muscle pains. Also used for treating obesity and anemia.